Worcester Warriors registered their maiden win at Sandy Park as edged out the defending champions Exeter Chiefs with a hard-fought 5-6 victory in their Aviva Premiership face-off on Saturday. Despite the defeat, Exeter Chiefs continue to top the Premiership Rugby table with 51 points while Worcester Warriors have distanced themselves from the bottom-placed London Irish by 12 points. This is also Exeter's first defeat at home in the Premiership since October 2016 and the absence of their England internationals was dearly felt by Rob Baxter's side. 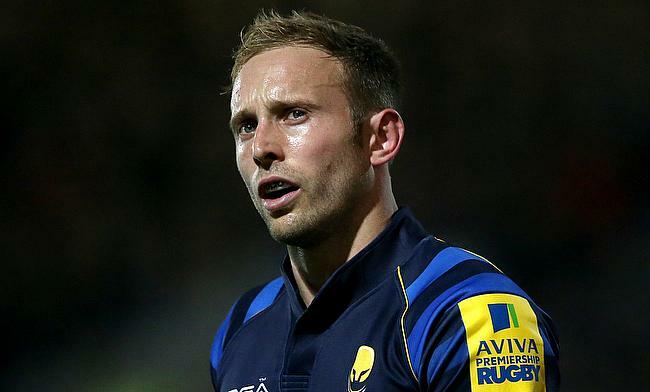 The low scoring game saw Chris Pennell kicking two penalties in the first half to put the visitors into a six point lead. Pennell had a chance to make it 0-9 but missed out on his third penalty goal after the break. Exeter finally managed to get their first points on the board when Mitch Lees went past the line in the 56th minute but to their disappointment, Gareth Steenson missed out on the conversion and the miss proved costly as Worcester held on to their one point lead to complete a tight victory. For your latest betting news and deals please visit Betfred.